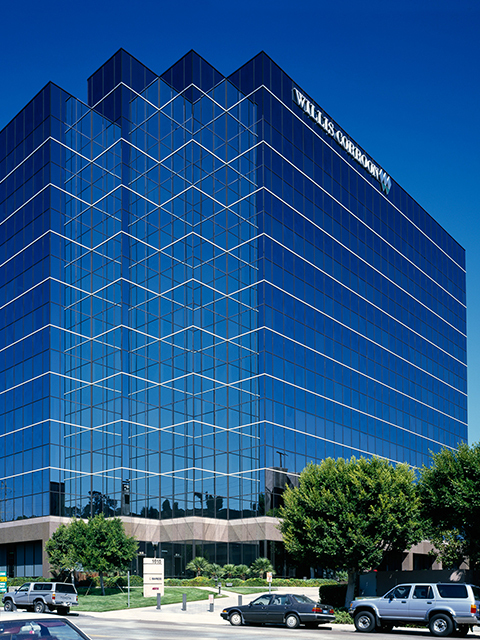 These landmark ten-story office buildings are one of the most easily accessible and highly visible office projects in Mission Valley. This project stimulated development of the Friars Road/Highway 163 area into a desirable office and commercial location. A testament to the visionary leadership of Sunroad, these buildings were the first commercial Class A buildings located north of Friars Road in the Mission Valley market. Throughout Sunroad’s ownership, the project maintained nearly 100% leased status, and a recognition as the pre-eminent development in the area.